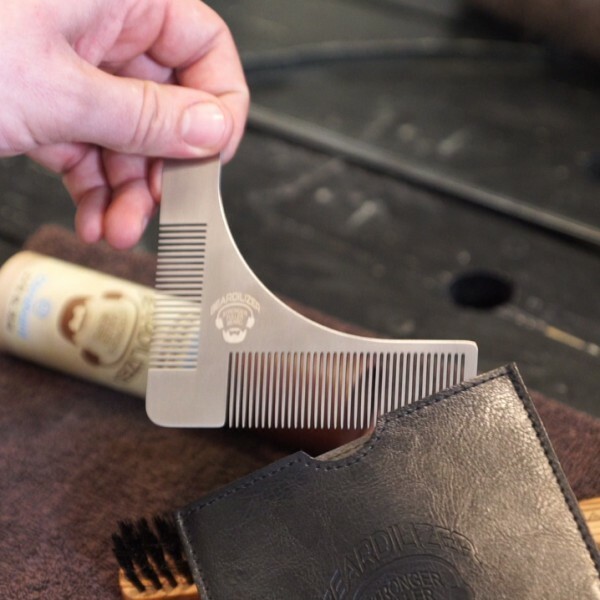 This beard styling comb is the ideal accessory for evenly pruning your beard and obtaining a neat and always impeccable result. 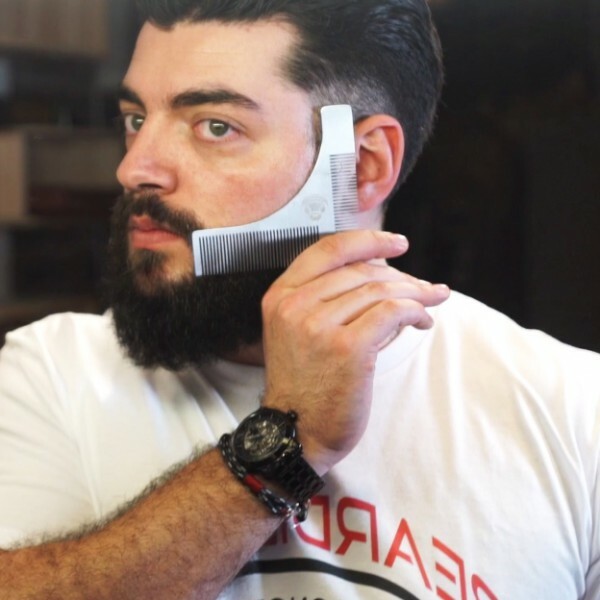 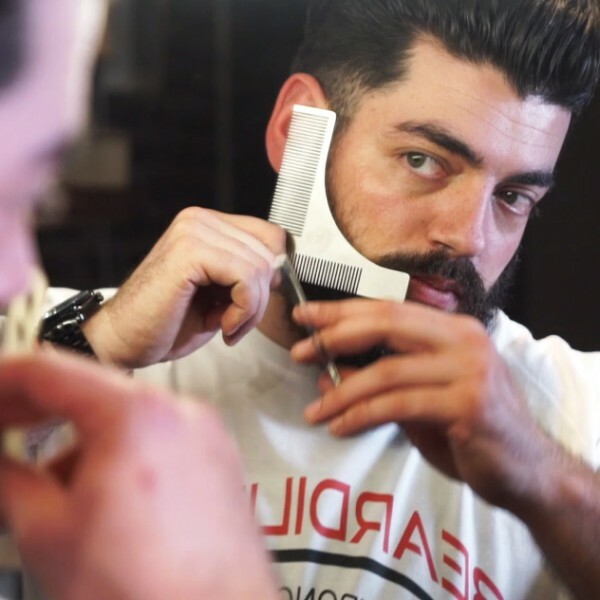 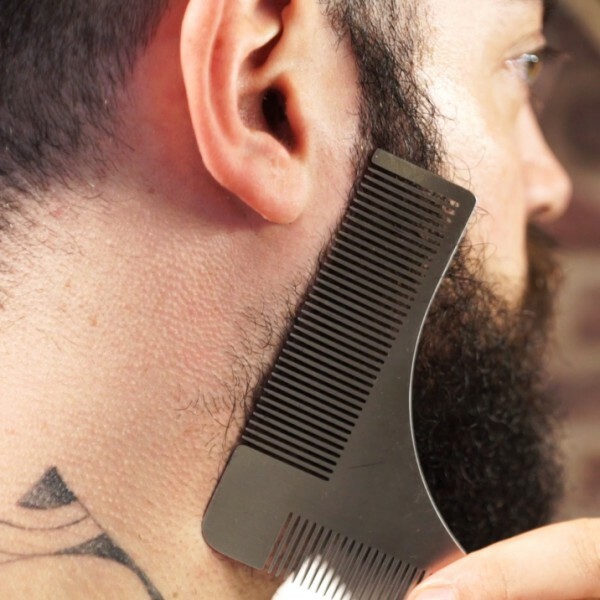 Practical, easy, and quick to use, all you have to do is place the styling comb on the rounded part of your cheek and neck and then shave the protruding hairs with the help of a straight blade or a razor. 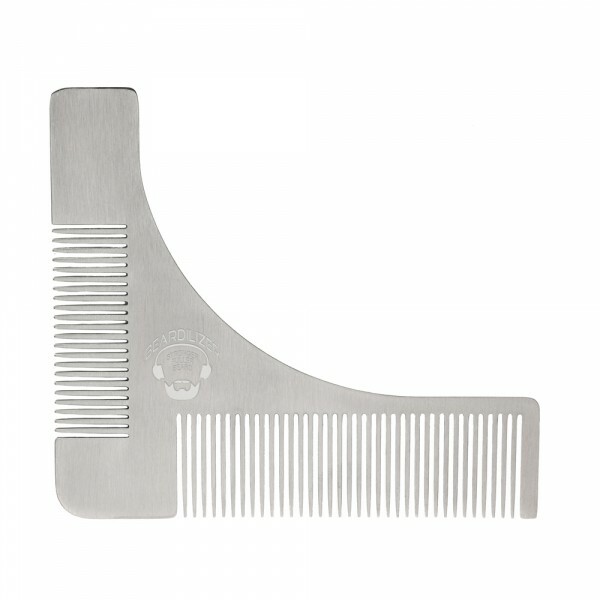 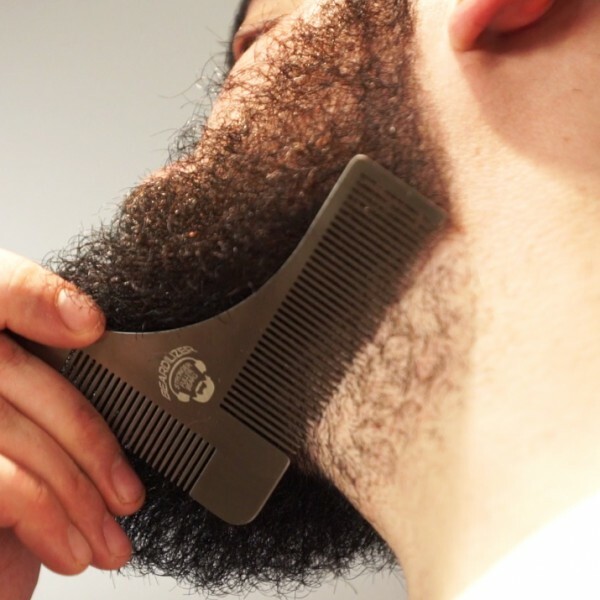 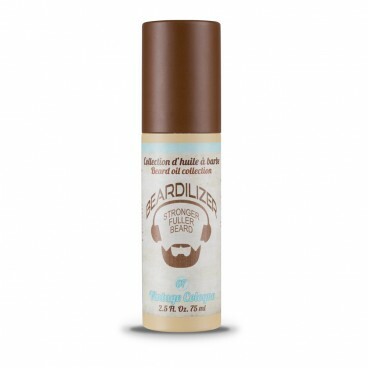 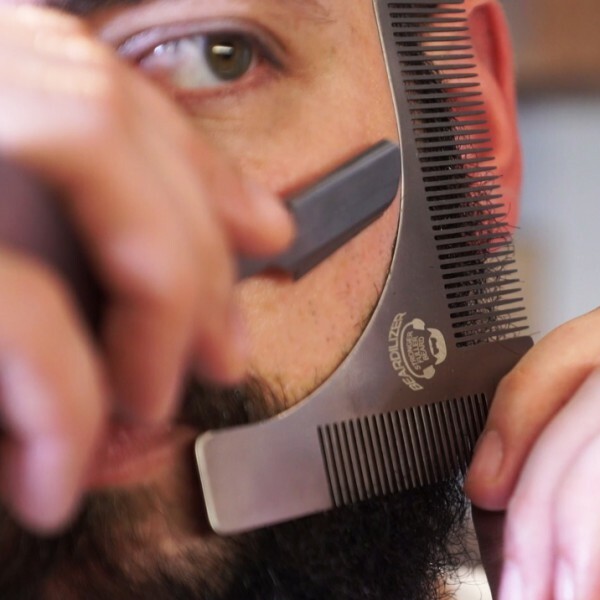 The Beardilizer styling comb is very resistant: made of stainless steel, it has two combs (one dense-toothed comb as well as a second comb with teeth spread further apart), and comes in an ultra thin and compact design (1mm in thickness, 10cm in length). 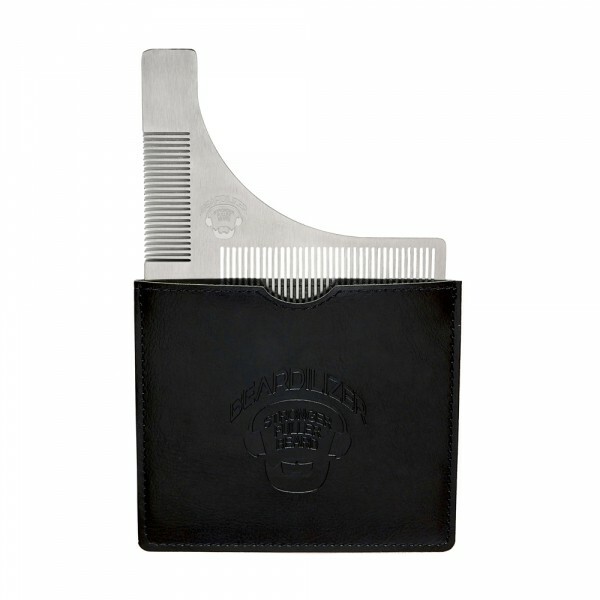 Includes a black leather storage pouch.